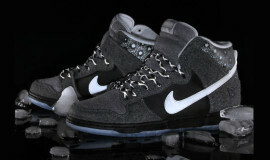 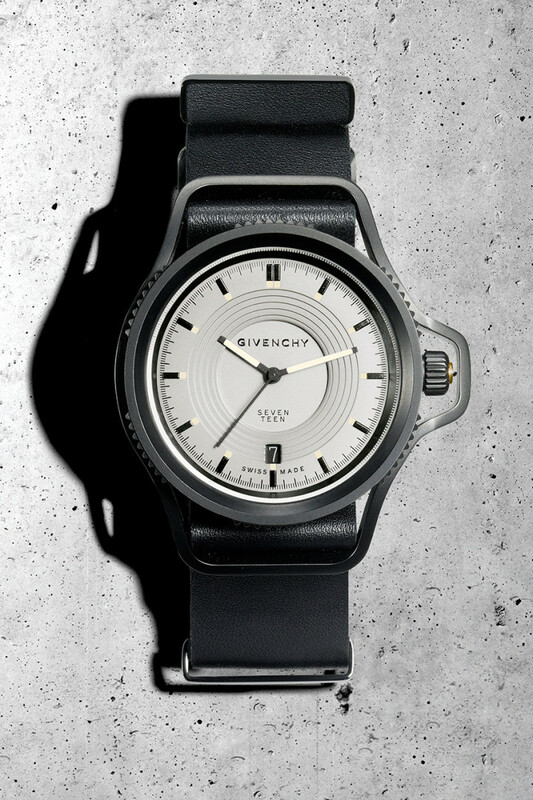 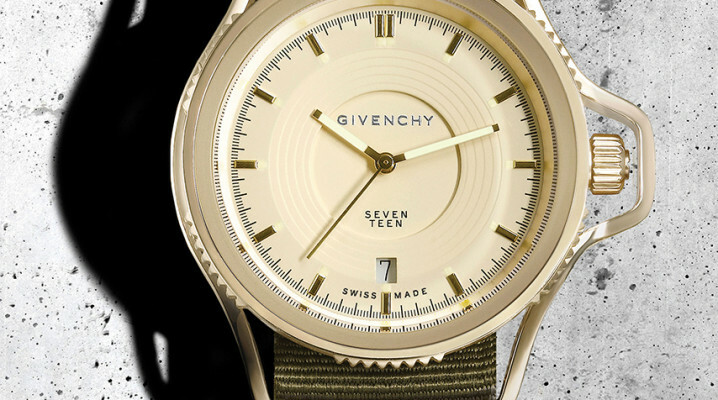 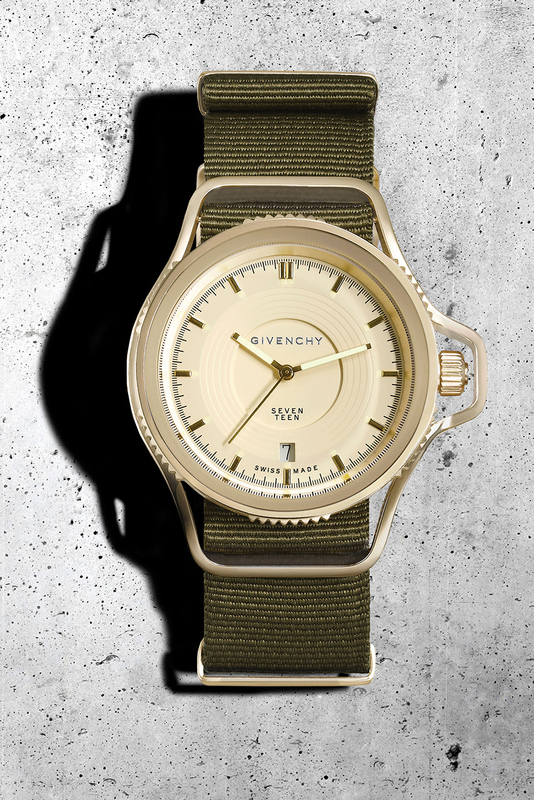 Today Givenchy released to the fashion world their new line of luxury watches designed by head designer Riccardo Tisci. 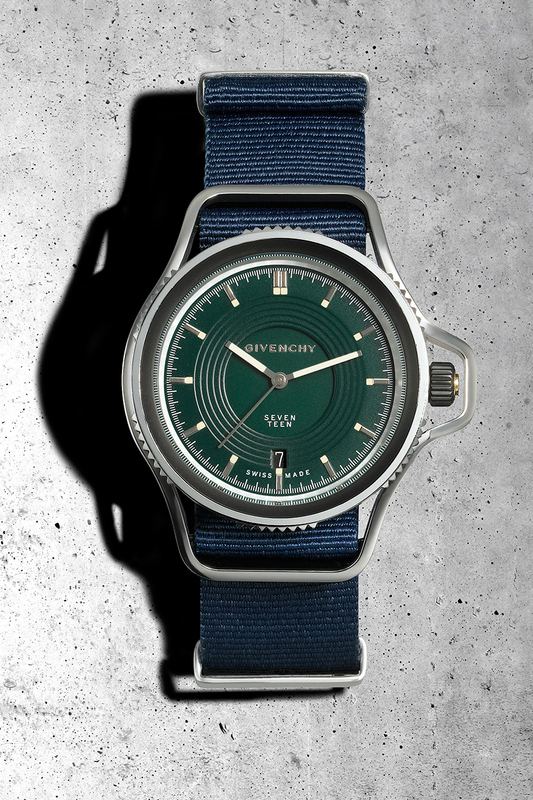 It is called Seventeen after Riccardo’s favorite number.These watches look super Dope! 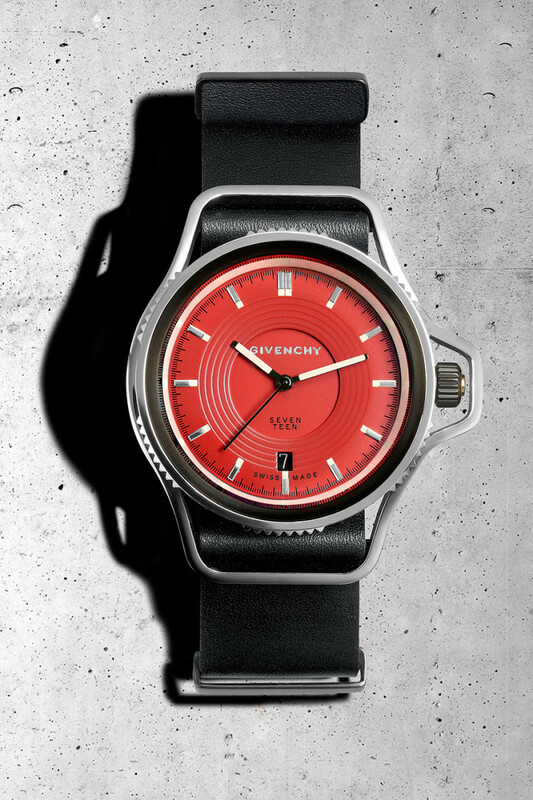 Available in six different colors, these watches will be sold in selected Givenchy stores internationally.